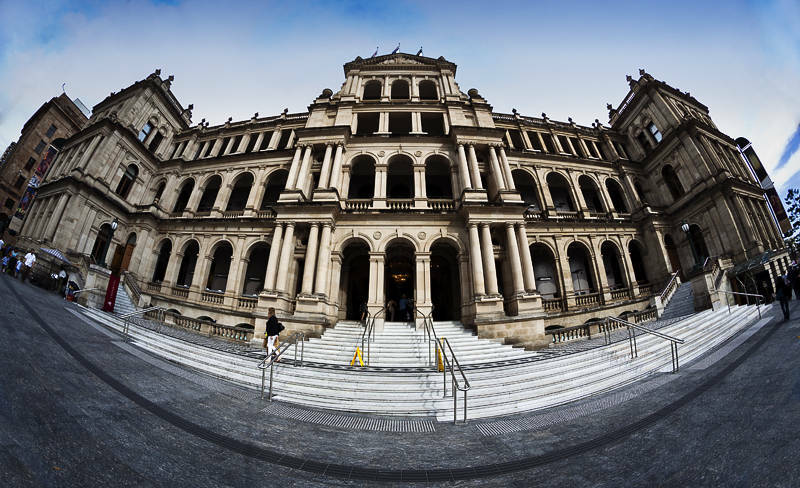 This is the Treasury Casino in Brisbane. It is one of four casinos in the state. Queensland already has twice as many casinos as any other part of Australia and they have plans for three more. This shot was taken with a fisheye lens I borrowed from work (Panedia). Google has put some of our underwater panoramas on one page as they have begun adding them to Google Maps Street View.